Charlie and Earlene work with Mountain Vision, which is a benevolence and teaching ministry patterned after Vision Ministries of DBC. Their goal is to help the church be the church. They minister to the needy, who, for whatever reason, have fallen into a crack and need a helping hand to get back up. They teach whenever the opportunity presents itself and counsel those who need someone to listen when life is unkind. 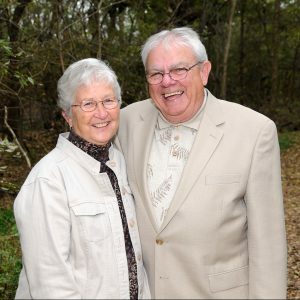 To support the Cornett family with an electronic gift, visit dentonbible.onlinegiving.org. Include “9662” on the memo line.